Chevere!! The word most pronounced in our second working day! With a smirk from my perch at the riverhouse, I bask in the memories of working with Silvana and Vania this past week. 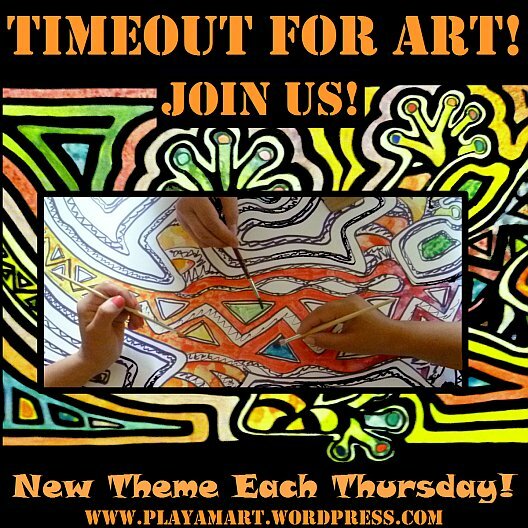 Not only is Silvana a quick understudy in creating art, but she is also a great writer, who entertains us with posts about the latest art project! Chevere! Buen Trabajo! Good work, Silvana! You are a master of many trades, and you are intelligent and funny as well! What means chevere? as our popular Ecuadorian Spanish dictionary chevere means great, cool, cute, pretty, well on our second day of work chevere has been the most mentioned word by people who have walked around our workspace and God!!! there have been many I would say that too much the point of causing hassle and deconcentration! I must admit it has been inevitable since the restaurant was open for lunch, has not been easy to stay in different activities at the same time, attending a restaurant, painting, cooking, engage in worpress, take pictures to share (this also has its hard side). And I thought you were writing about the cheese! Chevere! I thought that was only a Mexican expression….learn something every day. I totally laughed out loud when I saw this post title. I never heard that word in Costa Rica, but it’s used often here in Ecuador. Chevere! You are amazing! Thanks so much for this! Silvana will enjoy this history of the word as well!